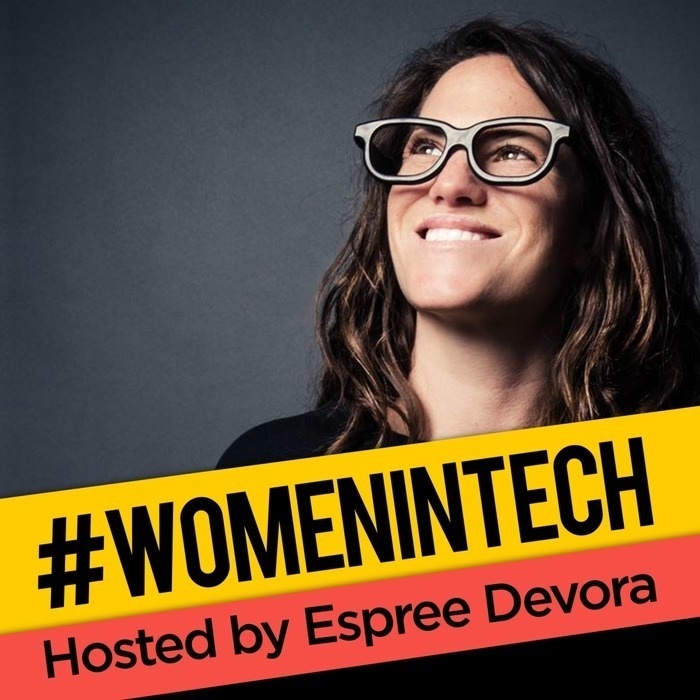 The #womenintech Podcast is hosted by WeAreLATech's Espree Devora and features inspiring Women in Tech from Engineers, Female Founders, Investors, UX and UI Designers, Journalists all sharing their story how they got to where they are today. The purpose of the show is for every listener to walk away feeling 'If She Can Do It So Can I'. I call it "actionable empowerment". Think Like a Software Engineer. #womenintech Show is powered by Wherewolf - https://www.getwherewolf.com/ - Wherewolf builds the software for adventure tourism businesses like yours to manage guests from arrival to departure, eliminate paperwork, and more effectively acquire new customers. 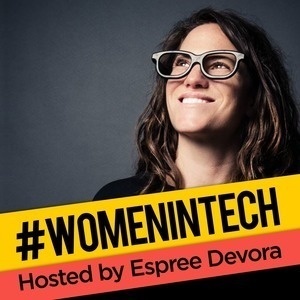 #womenintech Show is a WeAreTech.fm production.